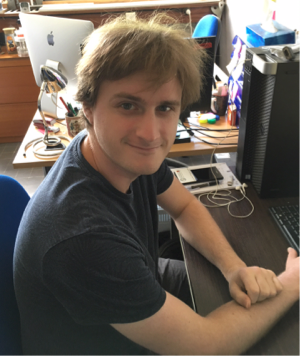 As part of the Apicampus project, Thibault Dubois beneficits from a PhD grant from the University Toulouse III- Paul Sabatier and a scholarship from the Macquarie University to study the “Impact of bee spatial strategies on colony dynamics”. To achieve this goal, Thibault is modeling the movements of bees in the field during their foraging activity, and their consequences on colony dynamics. Data from connected hives developed in Toulouse and Sydney will be used to build and test the models. Ultimately, these models should help understand and prevent bee population declines. 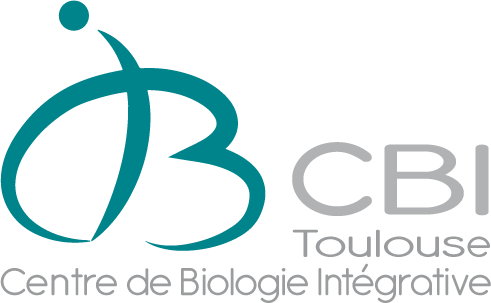 Thibault Dubois is a graduate of the University of Toulouse III-Paul Sabatier, after his degree in Biology of Organisms, Populations and Ecosystems, he completed the Master's degree in Biodiversity Ecology Evolution, Ecological Systems Modeling.